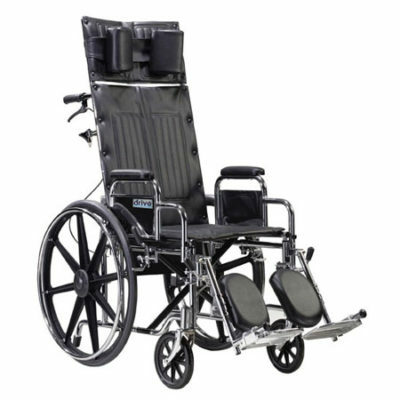 Essential Wheelchair Accessory Compatible with Rolling Walkers & Transport Chairs. 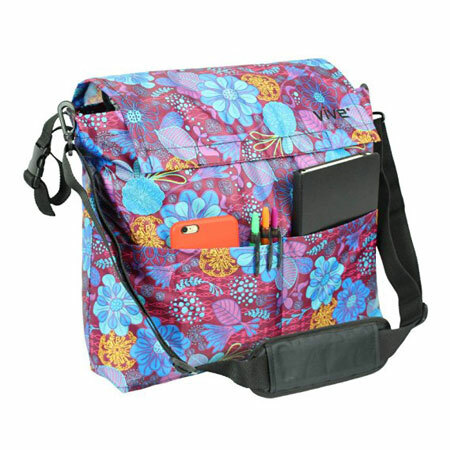 EASY-GRAB POCKETS: Pockets in front of the bag allow for easy access and convenient storage. WATER RESISTANT: Made with durable waterproof nylon to keep your items safe and dry. 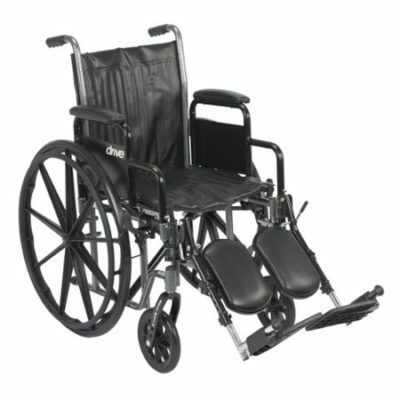 UNIVERSAL FIT: Secures in place with two buckling loops which can be adjusted to fit most wheelchair styles. 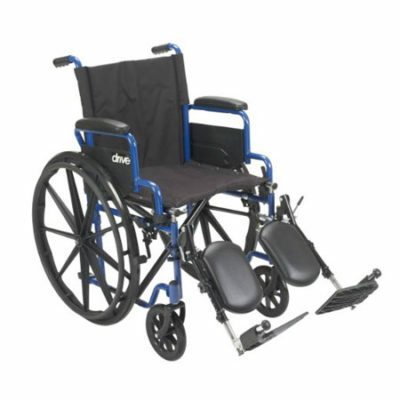 CARRY STRAP: Adjustable strap allows you to easily transport bag from wheelchair as needed. MACHINE WASHABLE: For best results, wash on cold and air dry.